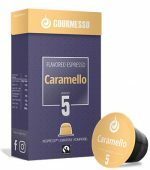 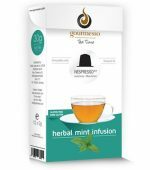 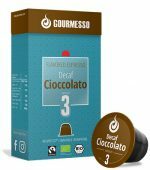 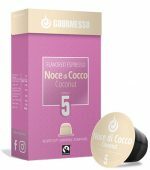 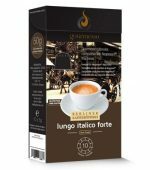 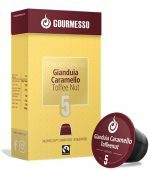 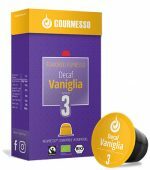 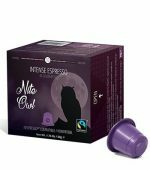 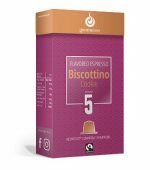 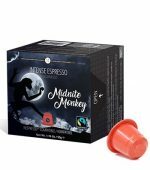 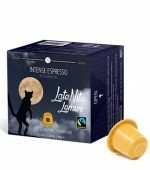 Try one of our more intense espresso coffee pods with any type of milk based drink so that you don't lose that distinct coffee flavor. A Lungo coffee is simply an extended version of an espresso shot, and is prepared using very similar methods. We offer a variety of different blends that differ in composition, flavor and intensity.